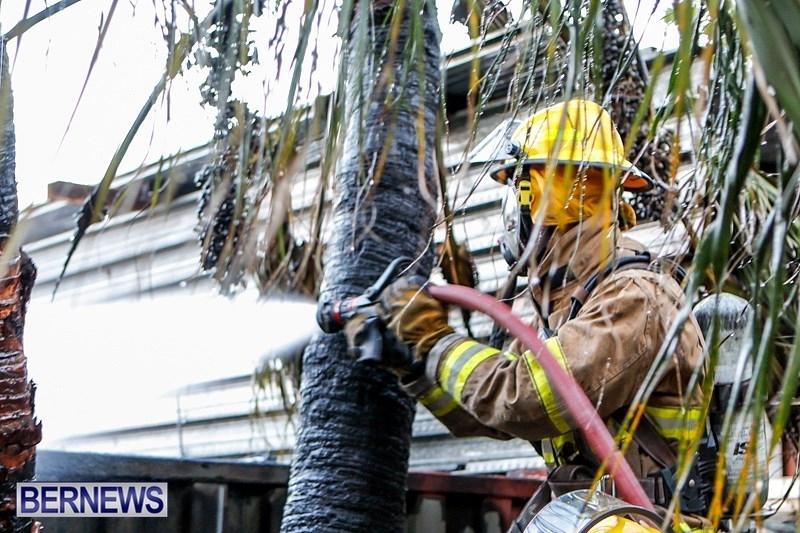 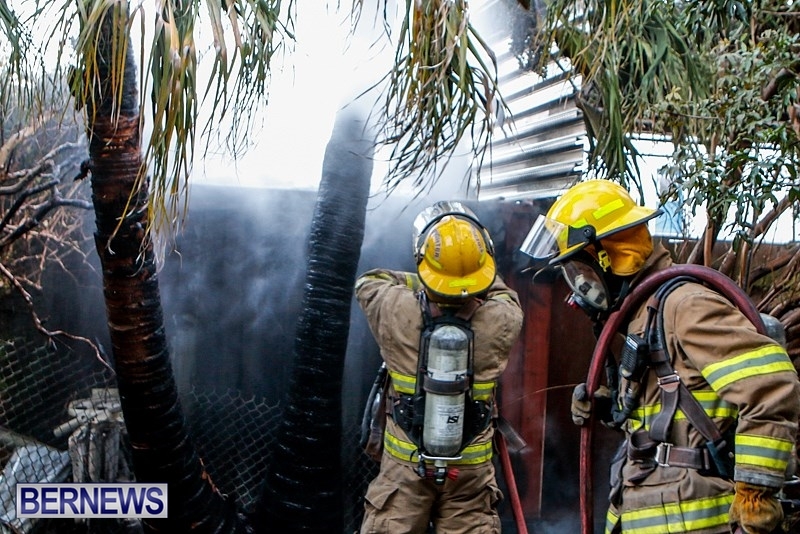 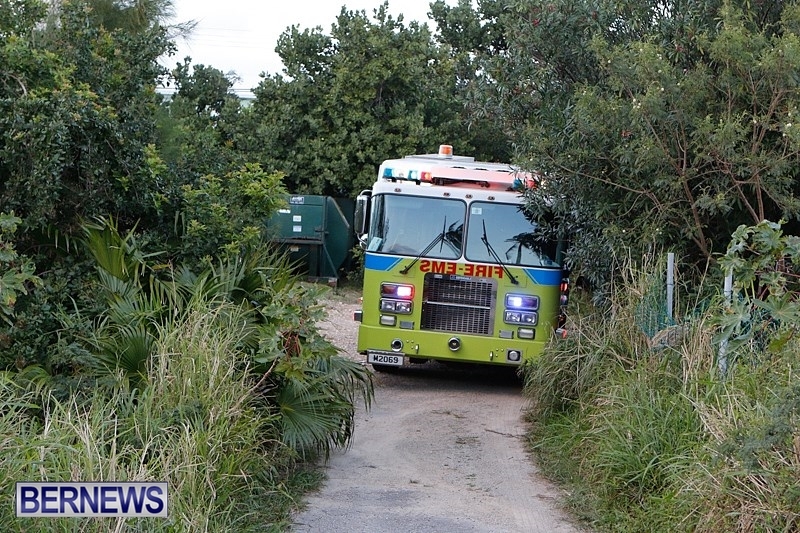 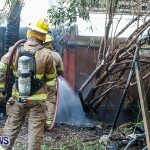 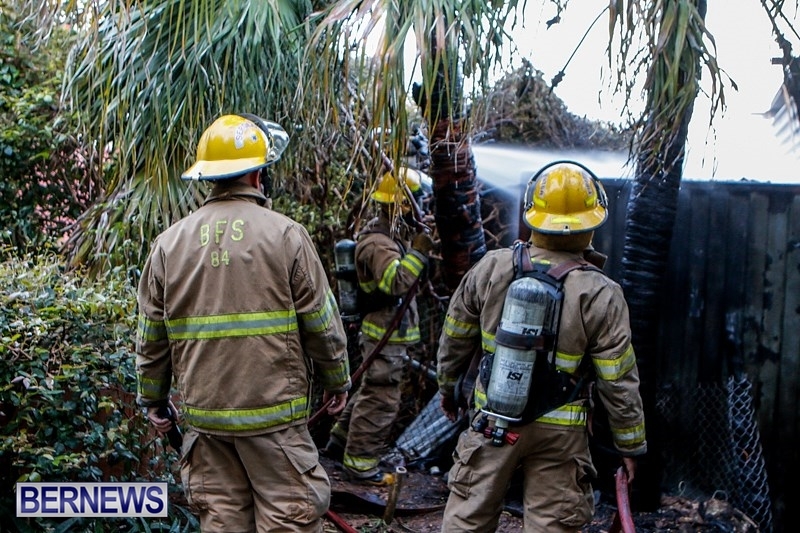 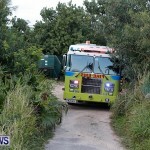 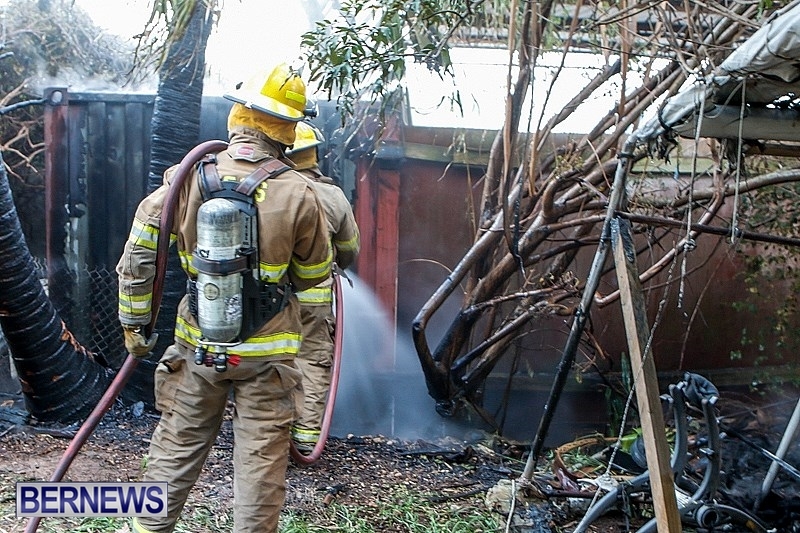 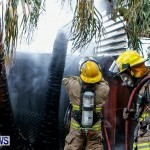 Bermuda Fire and Rescue Service personnel attended a brush fire at approximately 5.30pm today [Feb 17] on Coney Island Road in Hamilton Parish. 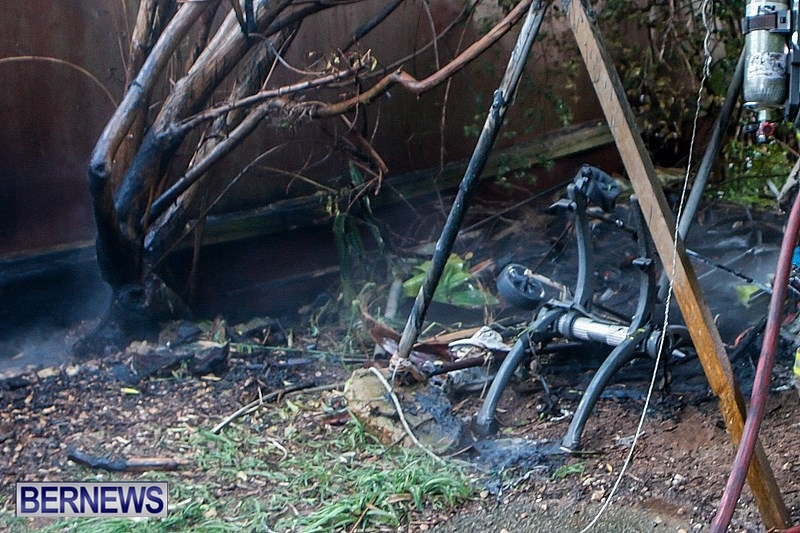 We understand the incident may have involved a a pole fire that caught nearby trees on fire. 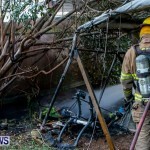 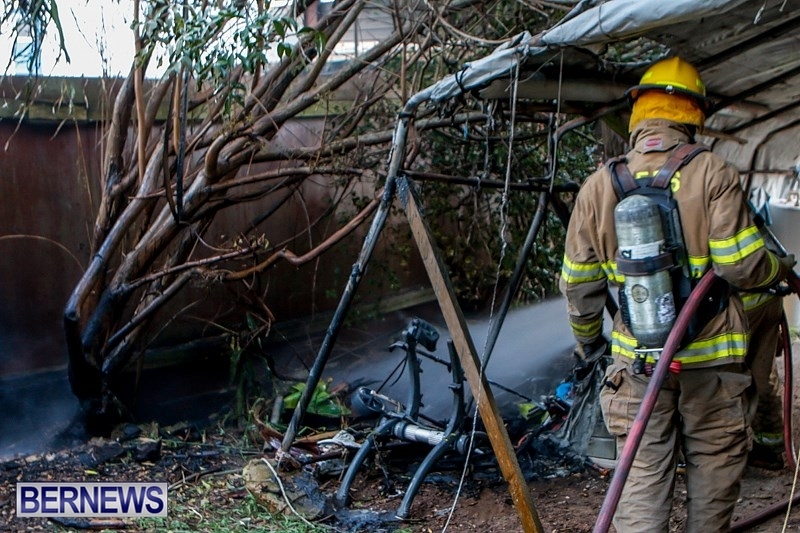 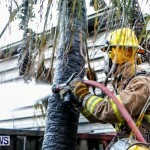 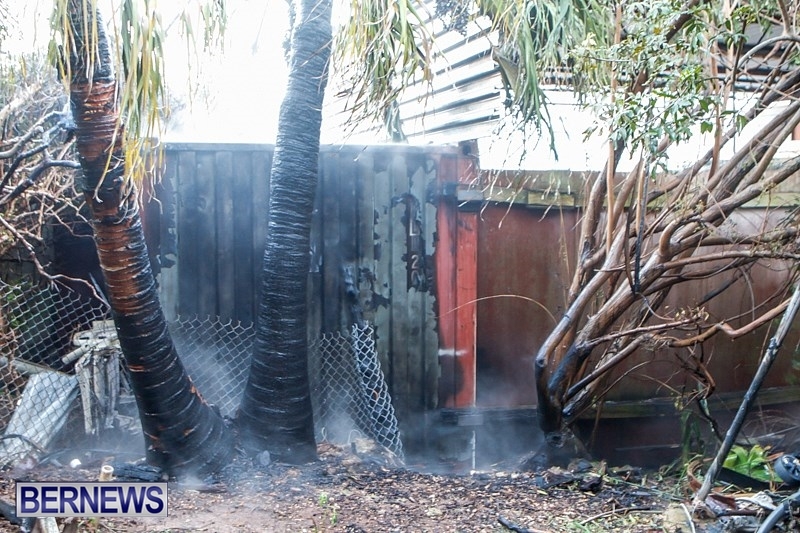 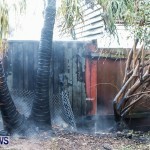 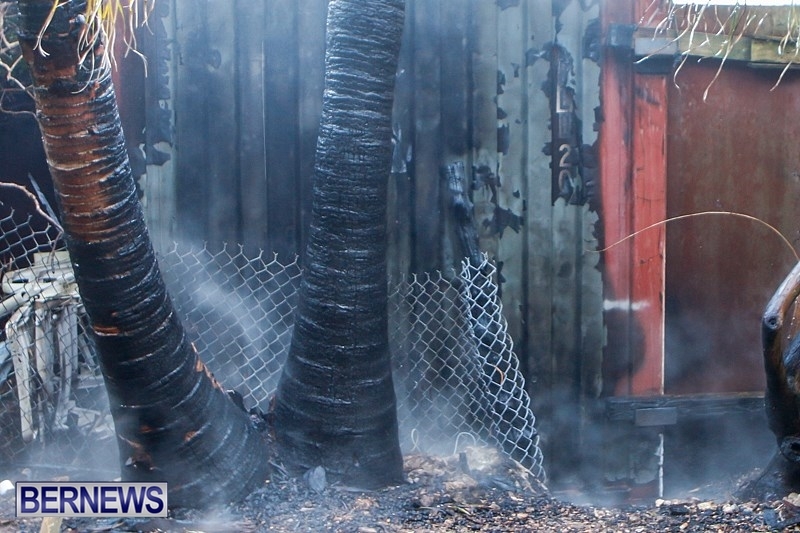 The blaze was extinguished by Fire Service personnel but not before an area of brush, a nearby canopy and other items appeared to be damaged damaged. 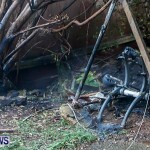 ay wurr dis too bah?